Mt. 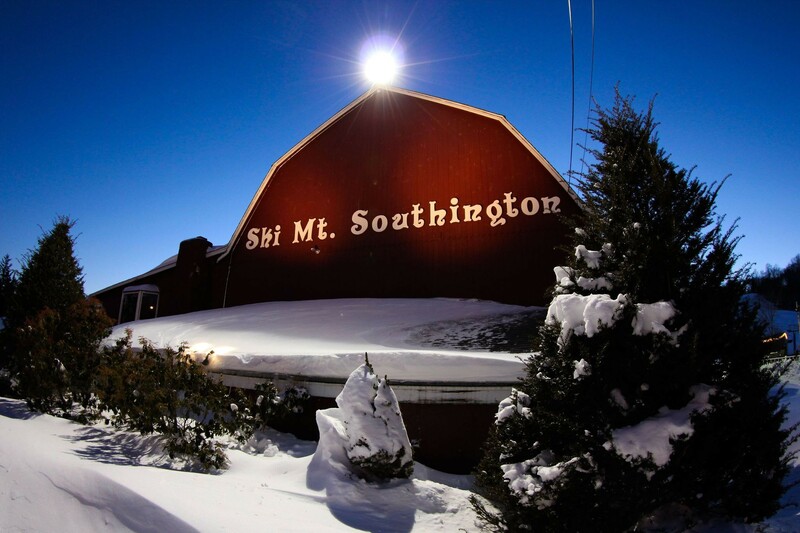 Southington Ski Area is spread out over 50 acres on a 425 foot vertical. Affordable skiing and riding is available, and if you live between New Haven and Hartford, the trip is fast. The resort bustles until late at night. Cafeteria, eateries, shops, rentals, ski and board school, and first aid on site. One hundred percent snowmaking. Get Snow Reports, Powder Alerts & Powder Forecasts from Mount Southington Ski Area straight to your inbox! The more you ski the more you can save.